Do you suffer with weight loss resistance? 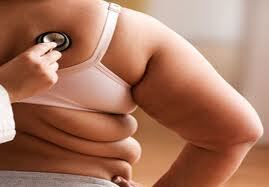 Of the 65 percent of the population who is overweight, there is a large group of people who are weight-loss resistant. If you suspect that you are in this situation, you should know there are natural ways to correct them. Simply cutting calories, starving yourself and more exercise is not going to correct it and in fact will make it worse in the long run. Burning more calories than you eat is just one part of the equation when it comes to losing weight. That seems simple enough right ?, but if were really that simple, none of us would have a weight problem. Too often we take drastic and often unhealthy measures to see results – Fad diets, diet pills or those weird fitness gadgets on infomercials that promise instant success. Maybe you lose some weight but what happens when you go off that fad diet or stop that intense crazy workout program? You gain it all back and more. Janine 45 years old, came to my office after having been a member of Weight Watchers for two years. Like most men and women she drove herself crazy measuring and weighing every morsel and block of food she put in her body. She was extremely dedicated and committed to losing weight and getting healthy. She worked out 5 days a week, never missed a workout, never cheated with food, and every time she stepped on the scale, you could imagine…. She was disappointed with herself. I’m sure Weight Watchers, Jenny Craig, Seattle Sutton and many other program work well for some people, but for many it never seems to get the results they were desperately hoping for. How does this happen and why. It’s called weight loss resistance. The real secret to weight loss is to make small, lasting and realistic changes. The key is to forget about instant results and settle in for the long run. I talk to Men and women every day who spend hours at the gym, starve themselves regularly, and just can’t figure out why they aren’t losing weight. Weight loss resistance is extremely frustrating, and often depressing. 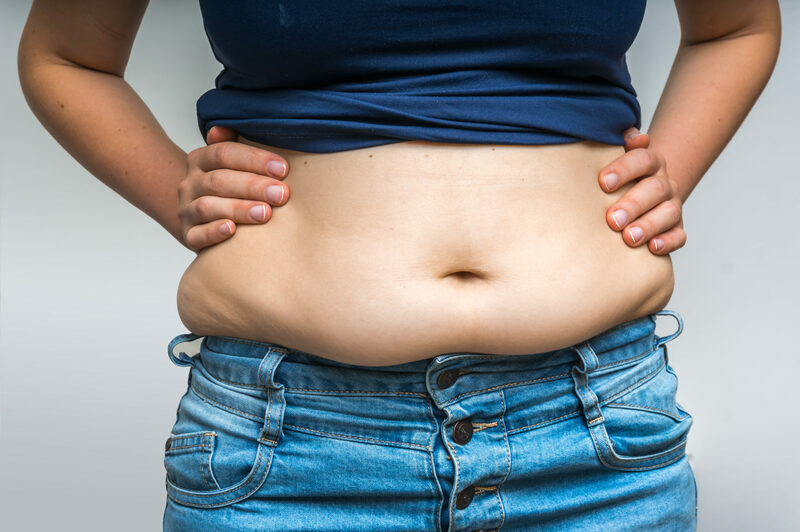 The reality is, You may be suffering with a metabolic-hormone imbalance blocking you from weight loss, and once you resolve it, the weight will melt away, stay away, and allow you to maintain a healthy weight. Hormone imbalances are far more influential than diet and exercise.